The culture of Goa is a potpourri of several religions, faiths, beliefs, traditions, customs and languages. Goa Cultural travel is about discovering various aspects of the assorted culture of Goa. Goa is probably the only state in India where you can enjoy the sights of ancient forts, magnificent temples, Portuguese churches, charming beaches, springing waterfalls, exciting wildlife, little hillocks and bustling markets presenting a vivacious picture of multi-cultural Goa. 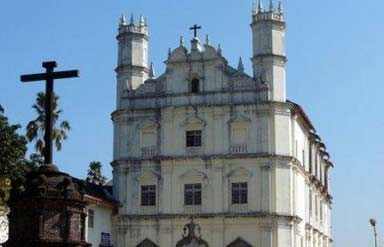 Goa Cultural Travel will take you to the famous churches and temples of Goa to show you a healthy co-existence of two religions. 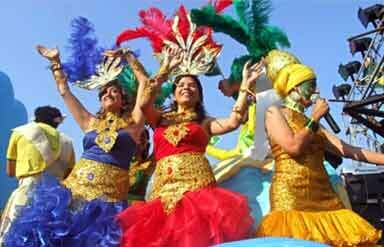 The carnival of Goa is the most popular event of Goa. 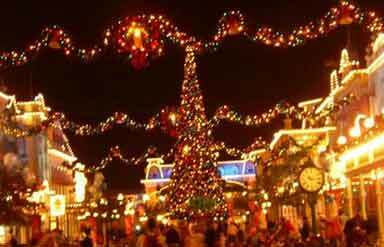 The preparation for the Day takes place days in advance so that the fiesta turns out to be an absolute success. The event has amassed so much popularity that both Indian and International tourists make reservations in prior for the carnival day. Also take a look at the fishing villages, ethnic towns and modern cities with Goa Cultural Travel. Goa is popularly called the 'Honeymooner's Paradise' probably because the state offers vast dimension to the interests of the people. There are serene beaches for solitude, rich history for cultural seekers, eating joints for the couples who want to try new recipes and various markets for the impulsive shoppers. Goa Cultural Travel brings another major attraction of Goa, the water sports. Indulge in various water sports such as swimming, water scooters, speed boats, parasailing, snorkeling and scuba diving. 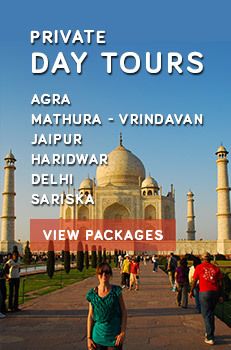 Caper Travel India offers a wide range of Goa Tour Packages. For more details, send us your query.